Clear to partly cloudy. Low 54F. Winds SE at 5 to 10 mph. 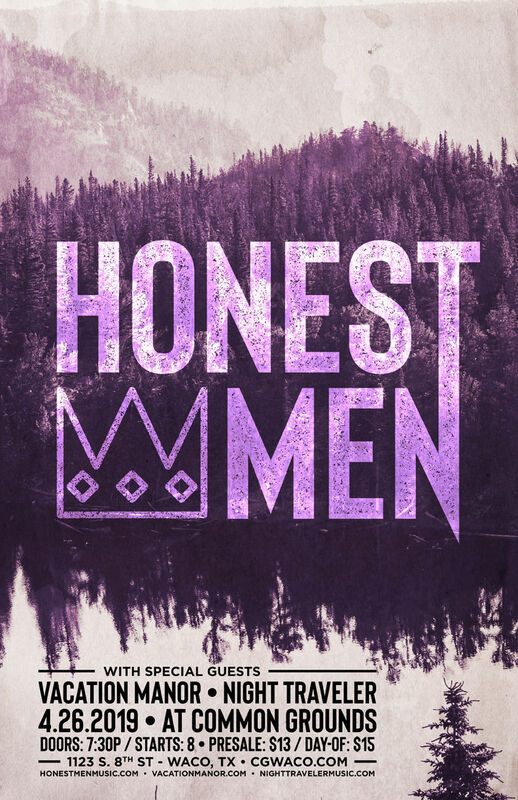 Honest Men with Vacation Manor and Night Traveler, 8 p.m. April 26, Common Grounds, 1123 S. Eighth St.; $15 and $13. Doors open at 7:30 p.m.